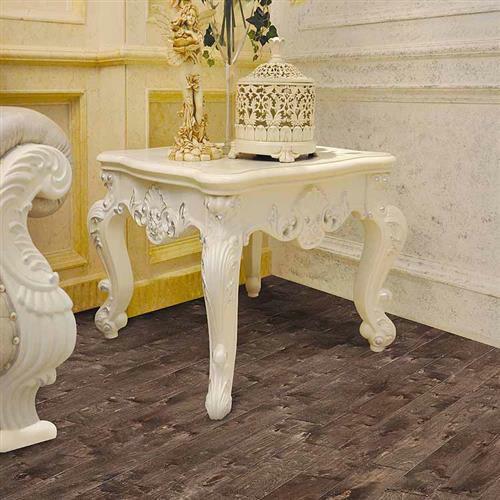 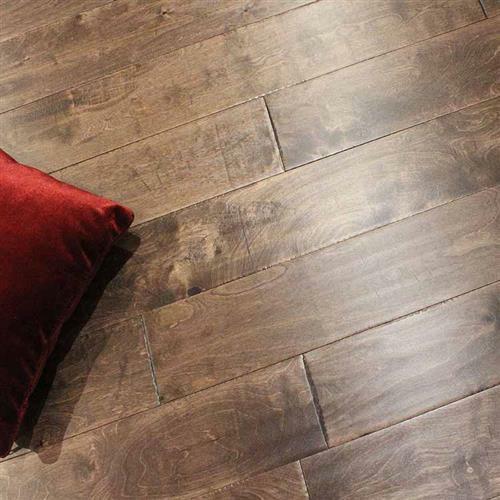 Best prices and delivery on all styles and colors for Prestige Hardwood Flooring. 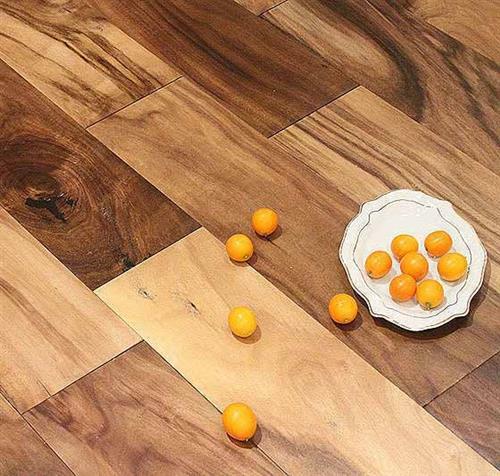 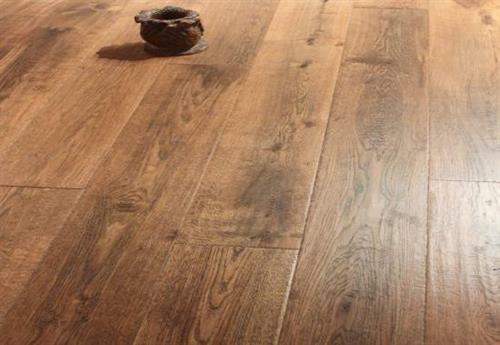 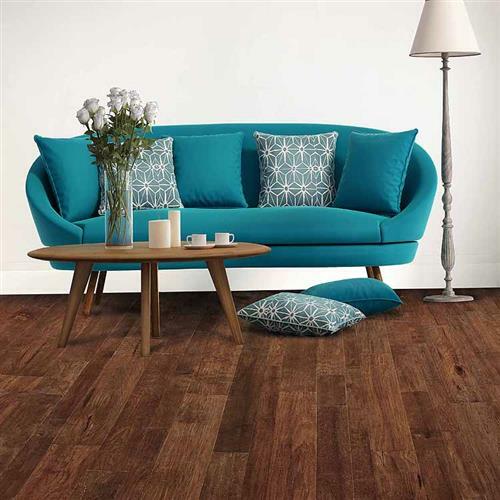 Prestige Hardwood Flooring provides eco-friendly, sustainable hardwood floors and you will always find great prices by buying direct from Total Value Flooring! 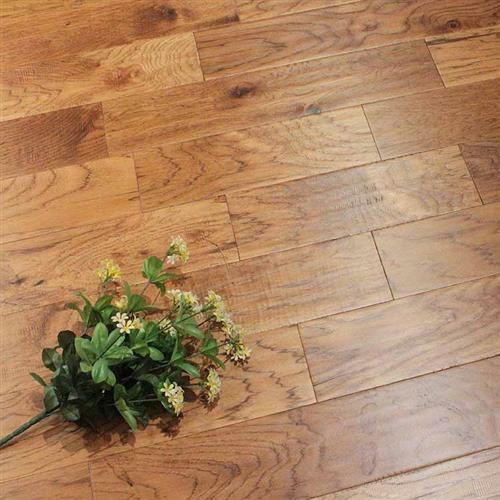 Prestige Hardwood Flooring offers the latest in styles and finishes from traditional class wood floors to the handscraped rustic finishes. 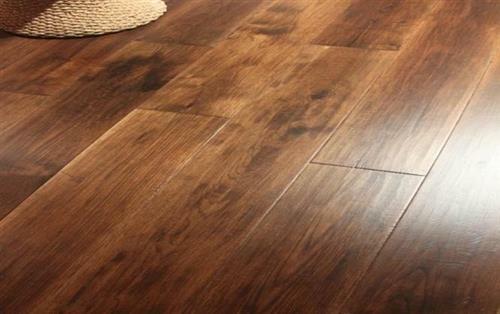 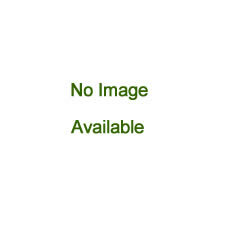 Call our professional flooring staff at 800-957-6643 for pricing, stock status and shipping information. 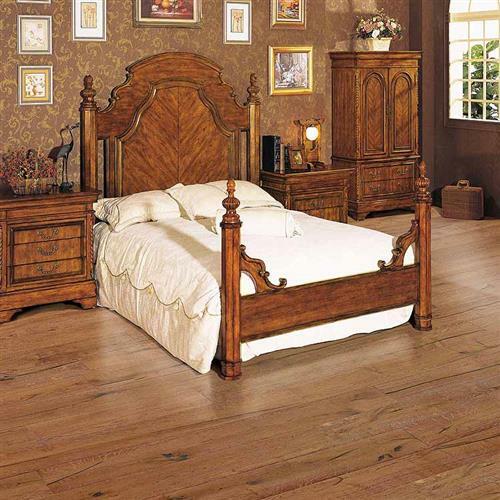 Countryside Plank Birch Handcrafted 5"
Prestige Acacia Wide Handscraped 6 1/2"
Prestige Alpine Oak Rustic 6 1/2"
Prestige Great Plains 9 1/4"
Prestige Mountain Harbor Hickory Distressed 5"
Prestige Pioneer Birch Distressed 6 1/2"
Prestige Post Oak 7 1/2"
Prestige Spring Creek 4 3/4"